New Home under construction by Neal Communities. 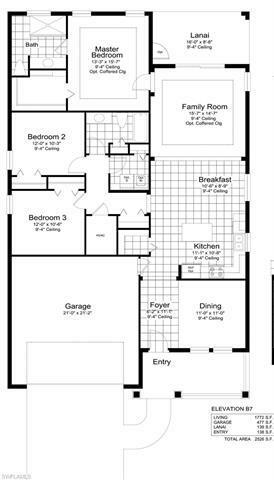 This Expression floor plan will have an estimated completion date by early Summer 2019! 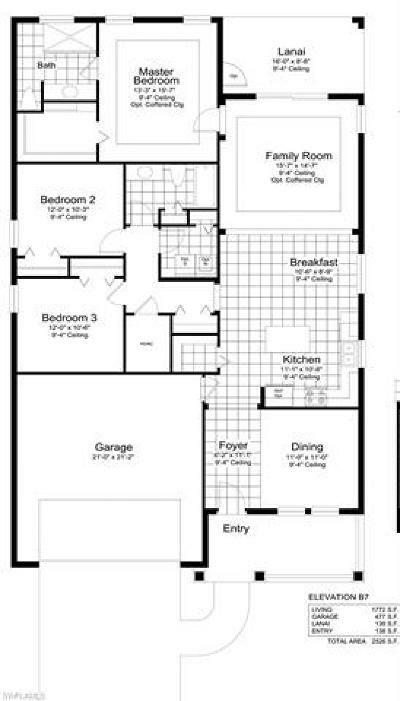 This EXPRESSION floor plan is a 3 bedroom PLUS den, 2 bath, 2 car garage home. UPGRADES THROUGHOUT! 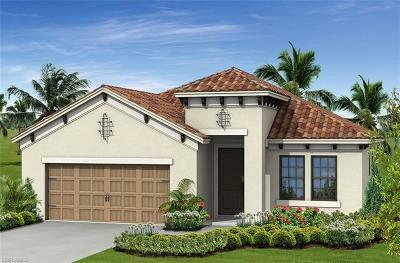 Gourmet kitchen package, quartz counters, upgraded cabinets, stainless steel appliances, upgraded trim package, 8 foot doors throughout, 17x17" tile flooring in all common areas, smart home technology with a fantastic preserve view! 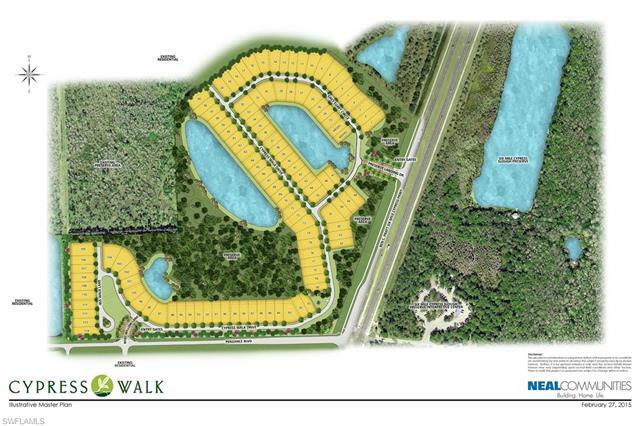 Conveniently located 1 mile from Whole Foods Plaza, shopping, across from Six Mile Cypress Slough Preserve, minutes to airport, shopping and beaches! Make your appointment to come see it today! 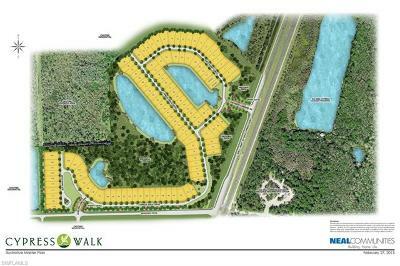 Many benefits to living in this wonderful community is enjoying NO CITY TAXES, NATURAL GAS, LOW HOA FEES AND NO CDD! 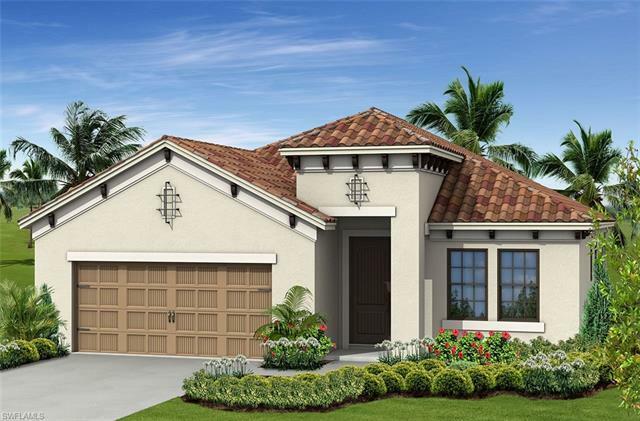 This home is being built on lot 80.